We looked at the top 1 Litter Boxes and dug through the reviews from 3 of the most popular review sites including New York Times Wirecutter, My Pet Needs That, Kitty Loaf and more. 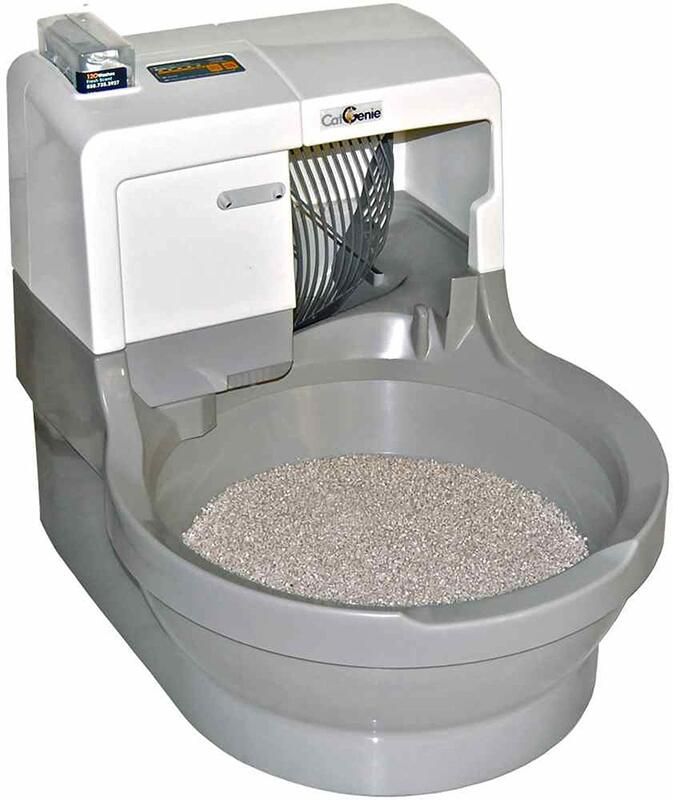 Through this analysis, we've determined the best Litter Box you should buy. 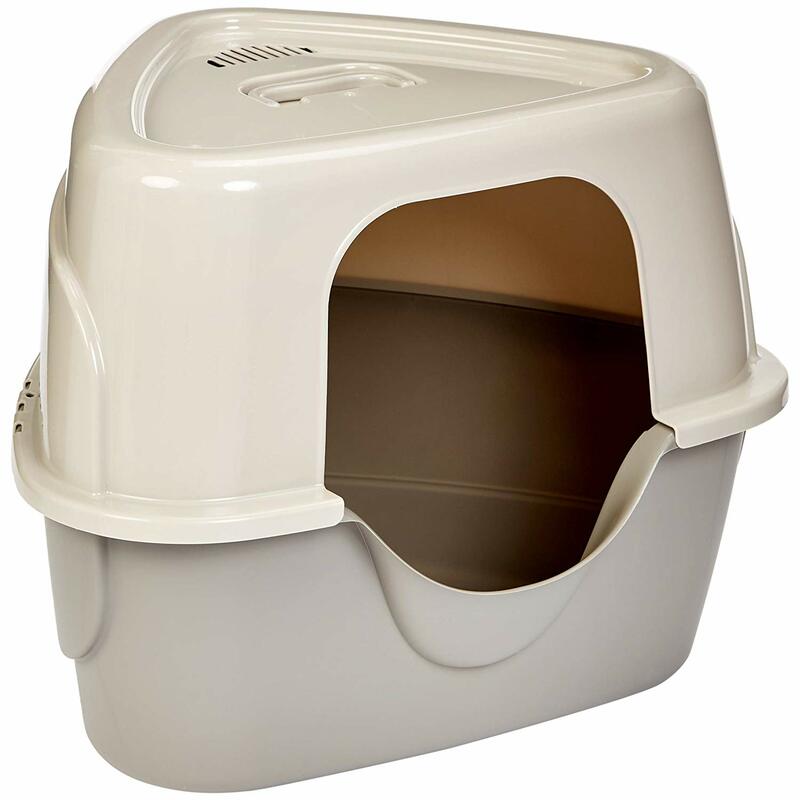 In our analysis of 47 expert reviews, the Modkat Modkat Flip Litter Box with Scoop and Reusable Liner placed 9th when we looked at the top 12 products in the category. For the full ranking, see below.